The key point when working and height is having confidence in your equipment and yourself. The best way to achieve this is by getting relevant training. 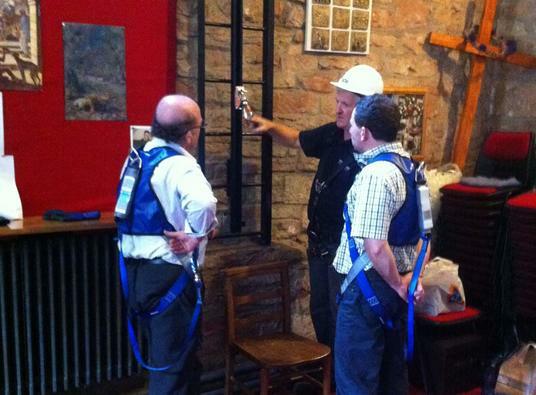 At Safety At Height we offer in house and on-site training. The HSE regulations state that is working at height is unavoidable measures should be put in place to prevent anyone falling and if there is still a risk of a fall the consequences should be minimised. 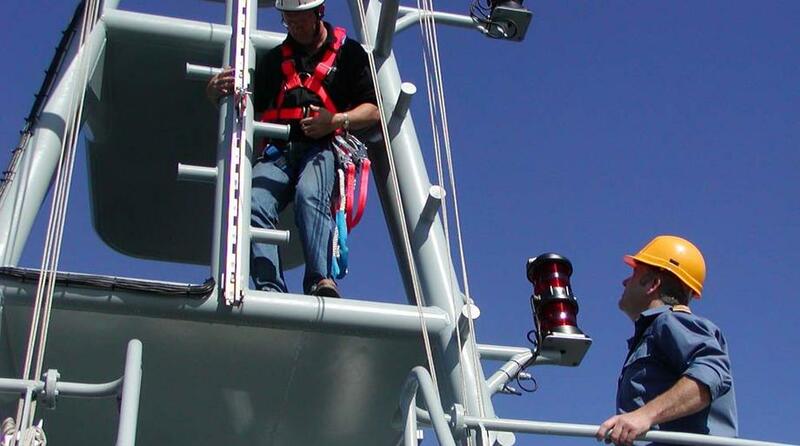 The regulations also require that people involved in work at height are competent to do so, or if in training, are supervised by a competent person. We advise that all the SOLL fall protection range should be installed by competent installation team that have been trained and have the relevant experience.